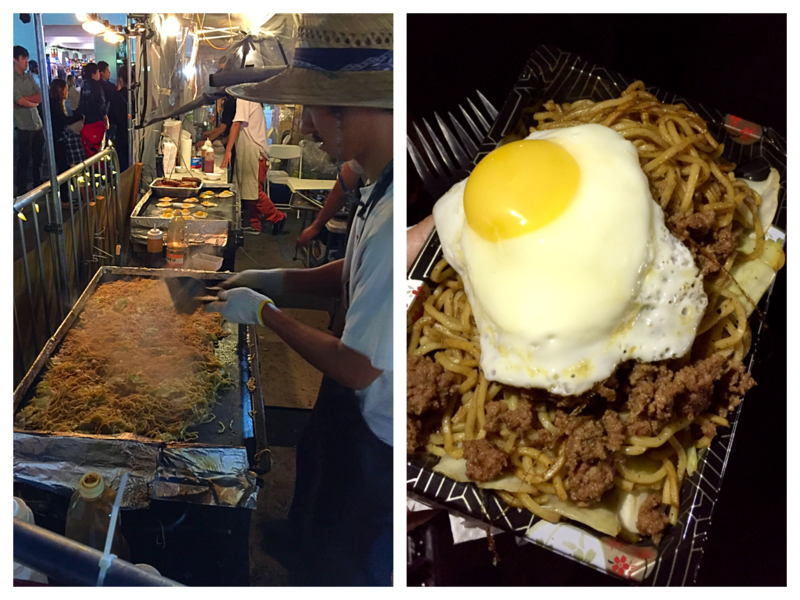 7 Tips for The OC Japan Fair This Weekend! The OC Japan Fair is on this weekend! It’s the eighth year for the event. And even though it’s about half the size of OC Night Market and a tiny fraction of the size of the OC Fair, that’s exactly why I think it’s better than those overcrowded and sprawling affairs. 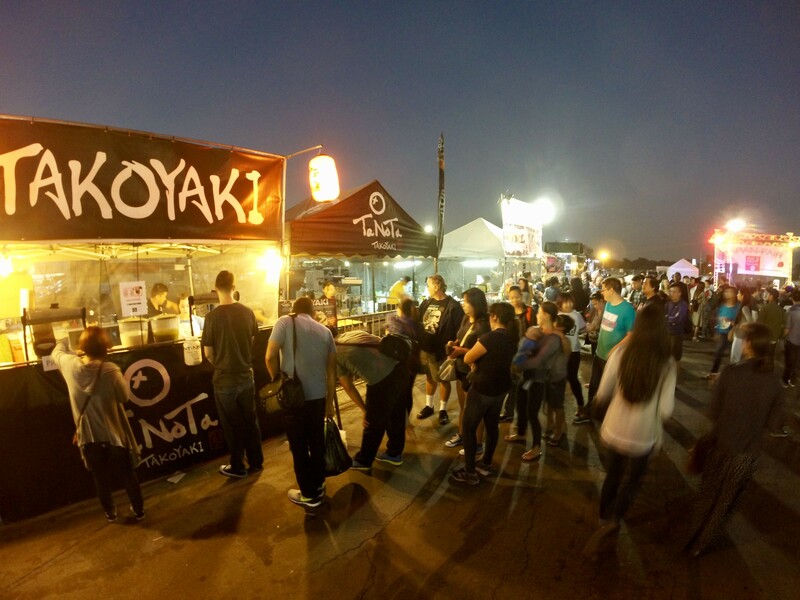 If you pardon the analogy, the OC Japan Fair is the bento box of food festivals: everything you need is in its proper place, in one compact and convenient package. There’s a concert stage on one end, a marketplace on the other, and enough food vendors in between to feed you until you burst. 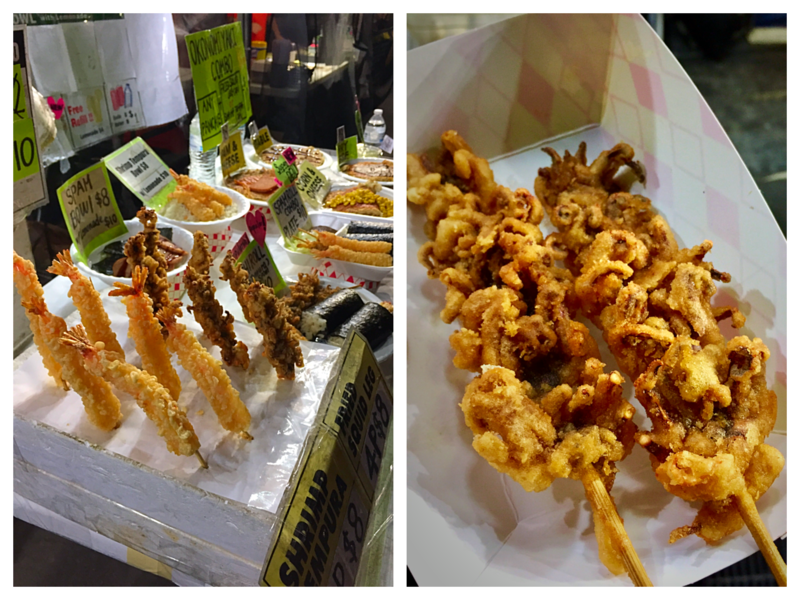 And best of all, unlike the price gouging that seems to occur at the OC Night Market, the vendors at the OC Japan Fair charge reasonable rates for portions that actually get you full. There are even some vendors who offer freebies when you least expect it. Here are some tips to help you make the most of your visit. 1. The longest line is for Tanota Takoyaki. So plan accordingly or plant a friend in the queue to hold your place while you survey the offerings of the other booths. 2. Gaja Okonomiyaki offers unlimited refills on its $4 lemonade and makes great squid legs. Contrary to what you might think, the thing to get from this okonomiyaki specialist (which closed up its Lomita restaurant about two years ago) is the fried squid legs on a stick. There’s a combo that includes three squid legs sticks and four shrimp tempuras for $10. Another combo that retails for $10 includes a huge okonomiyaki and two squid legs. I’d go for the former, if only because you get that extra squid leg stick. And of course, come back as much as you want for that all-you-can-drink lemonade. 3. Get the eel-filled tamagoyaki at Egghausted. 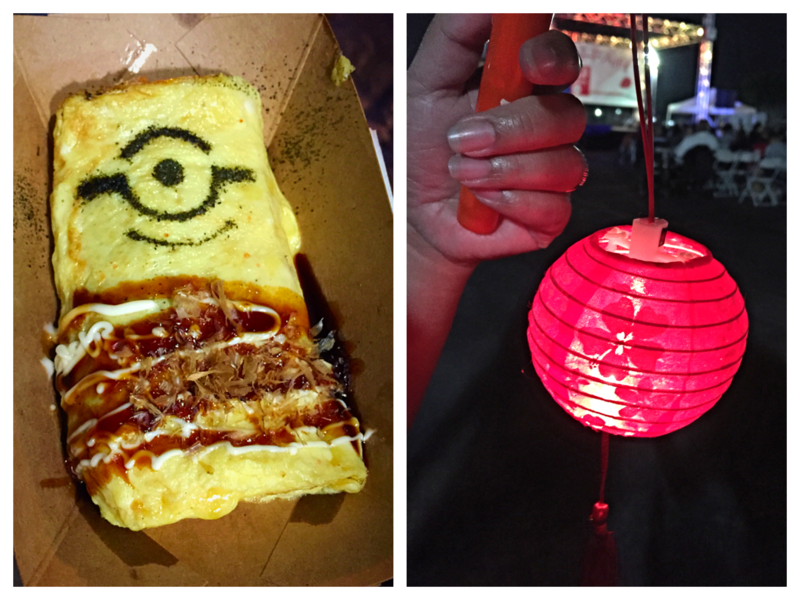 Not only will you get this Instagram-ready minion-themed omelette that melts in your mouth, but you also will receive a light-up lantern for free. In fact, any purchase over $10 gets you a free lantern here. 4. 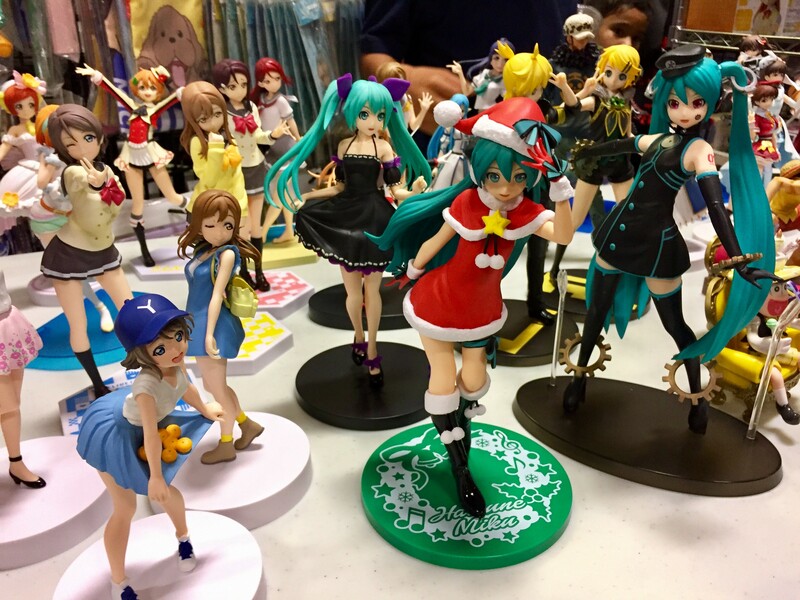 Visit the merchandise area for lots of kawaii items too cute for the OC Fair. A 6-foot tall Pikachu may make an appearance and pictures with him are free. There’s also a free selfie photo booth if you happen to be the last person on Earth to not have a smart phone. 5. Wait for the freshly fried items to be announced at Kushitsuru Kushiage. 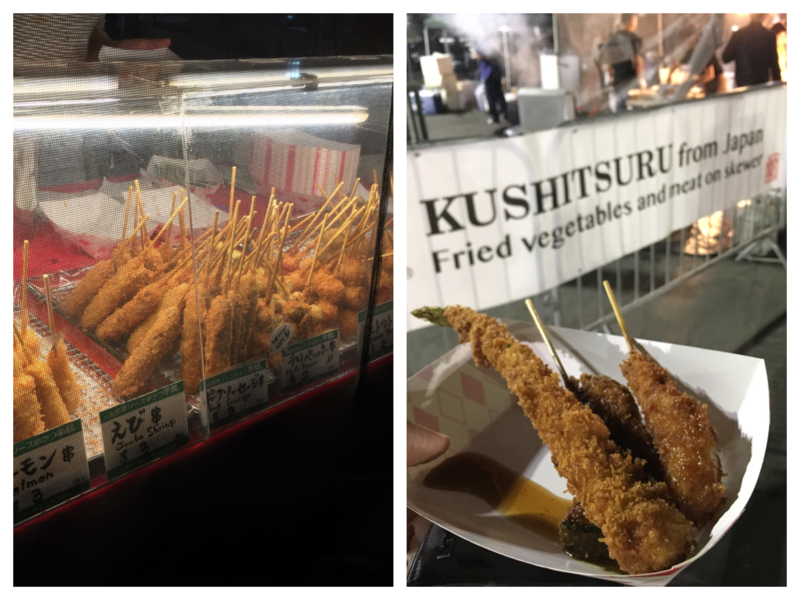 Then eat these scalding hot deep-fried foods on a stick (the asparagus is especially good and functions as its own stick) as you wander the grounds pondering your next food conquest. The egg goes really well not just with the noodles, but with the meltingly soft and sweetly marinated beef; it is Kobe Wagyu, after all. 7. Get the black sesame ice cream for $5 at Matcha Love. 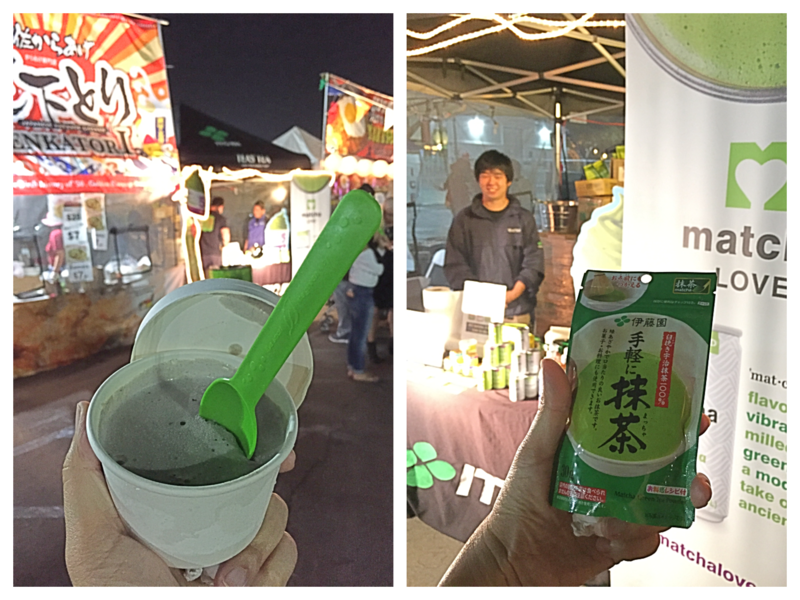 The ice cream is delicious and complex (one of the few sweet treats at the fair) and you may be offered a bag of loose or powdered green tea at no extra charge. 88 Fair Drive, Costa Mesa, CA 92626.